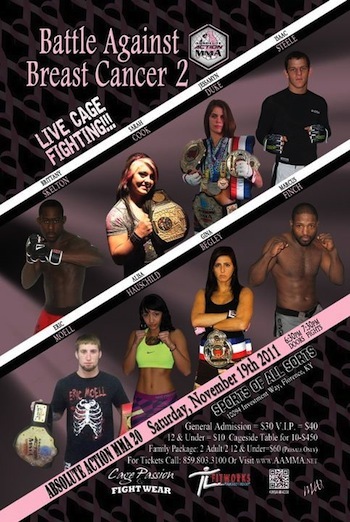 We are cageside at the Sports of All Sorts in Florence, Ky. for “Absolute Action MMA 20: Battle Against Breast Cancer 2”. 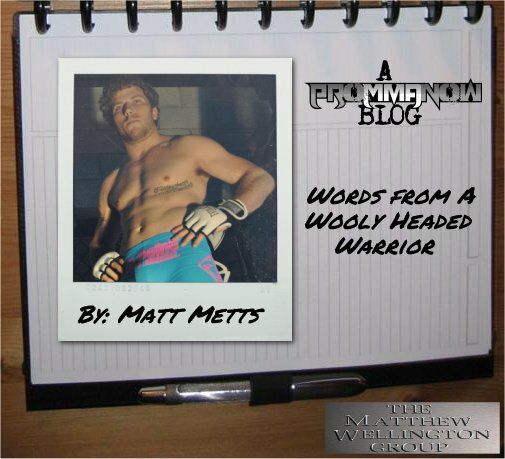 Absolute Action MMA returns to Sports of All Sorts in Florence, Kentucky for its second annual Battle Against Breast Cancer. Last year AAMMA was able to put on the very first all female event in the state of Kentucky. 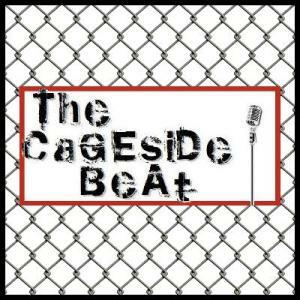 On the most recent episode of The Cageside Beat, Furby was joined by professional fighter Rob Nickerson to discuss the fight card of this weekend’s UFC 129 event. This episode was sponsored by Ultimate Wrestler. Join Furby, Jack, and pro fighter Rob Nickerson for a discussion on this weekend’s UFC 129: St. Pierre vs. Shields event. This episode is sponsored by Ultimate Wrestler.